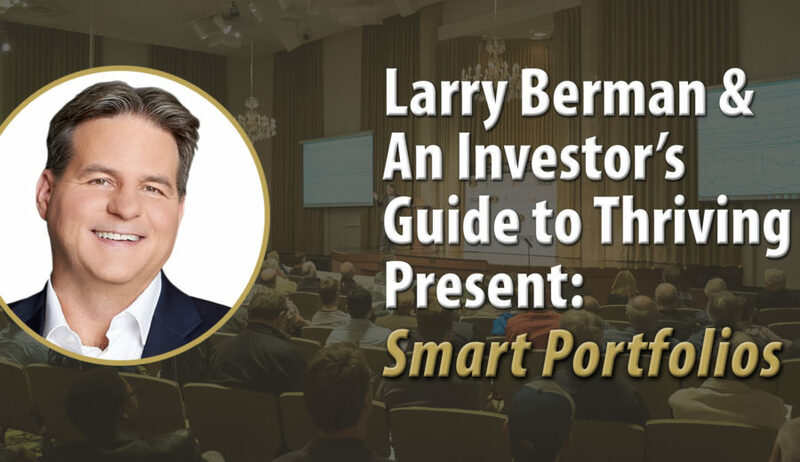 Registration is now open for Larry’s latest investor education speaking tour. As in the past 7 years, the events are free and open to all. With the help of your generosity, we’ve managed to raise over $175,000 to help find a cure for Alzheimer’s by supporting research at Baycrest. This year we join the fight to #endchildhoodcancer through Leukemia and child cancer research at SickKids. Our goal this year is to raise $20,000. Larry, Jared, and Company will match your donations up to that goal. You’ve heard it over and over – world growth is slowing, and political temperatures are rising. European elections in 2017 along with the aftershock of BREXIT could compound the world’s growth challenges. China is slowing and its debt problems are increasing. This could limit the government’s ability to stimulate and facilitate China’s shift to a consumer economy. Global trade is being threatened by protectionist rhetoric in most major economies. The US market is now trading at unsustainable valuations and investors will need a smarter approach to investing than “there is no alternative” TINA in the future. The real question is – what can you do about it? Would you like to build portfolios that will help you through the challenging years ahead of low or even negative interest rates, and slower economic growth? Gold, Oil and conventional Energy plus Green Energy, Infrastructure, new Technologies, and Currencies will all help you diversify some of the uncertainty, but for the future we’re facing your portfolio strategy will need to be smarter than ever before. A new generation of indexing known as “Smart beta” or “factor-based” investing harnesses the power of technology, and ETF innovation, to deliver some of the strategies that were once the domain of expensive hedge funds – but at a fraction of the cost. Although they can come at somewhat of a premium to plain vanilla ETFs, they do promise to help improve your returns or lower your risk compared with the broad market. Like any investing, knowing what you’re buying is the key, and not all smart beta approaches are the same. 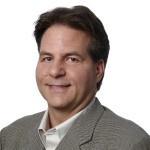 Larry will show you how to evaluate the different types of smart ETFs; examining both the pros and cons. He will identify a number of top-performing smart-ETFs that are designed to provide above-average dividend yields for investors. 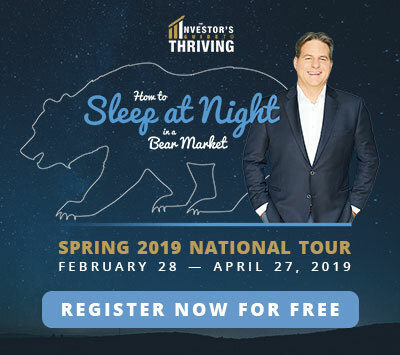 You’ll also get an inside glimpse into how he uses smart ETFs, inverse ETFs, hedged ETFs and options to build smarter portfolios that help investors add extra income and sleep better at night. ETFs were first invented here in Canada 26 years ago. Approximately 10 years ago they reached a tipping point where the adoption rates among investors exploded. Today the ETF industry has grown to become over $3 trillion dollars, and is causing a domino effect in other areas of the investment industry – even bringing dramatic change to the traditional mutual fund industry. What is fueling this stunning growth? Simply put, innovation. Once investors and ETF issuers alike realized that ETFs can provide access to assets and investment styles once out of reach for most people, the sky became the limit. This session will count down the top 10 most powerful ETF innovations for investors; from their earliest days of providing broad market access, to today’s most advanced ETF tools to build better portfolios. This presentation will touch upon the areas of equites, fixed income, sectors, factors and yield. This session will be hosted by BMO Exchange Traded Funds. In addition to being a leading force in ETF innovation and investor education, BMO ETFs have also been leading growth in the industry since entering the market 7 years ago. Come hear how ETFs are changing the investment industry by providing better access at low cost for all. You’ll have the opportunity to ask questions of ETF experts, and much more.